You must make reservations at least 5 minutes in advance of the time at Matsuhisa Vail. Open 7 days a week, 5:00pm to close. Closed Thanksgiving Day. Complimentary valet parking located at the Solaris entrance on Frontage Rd. 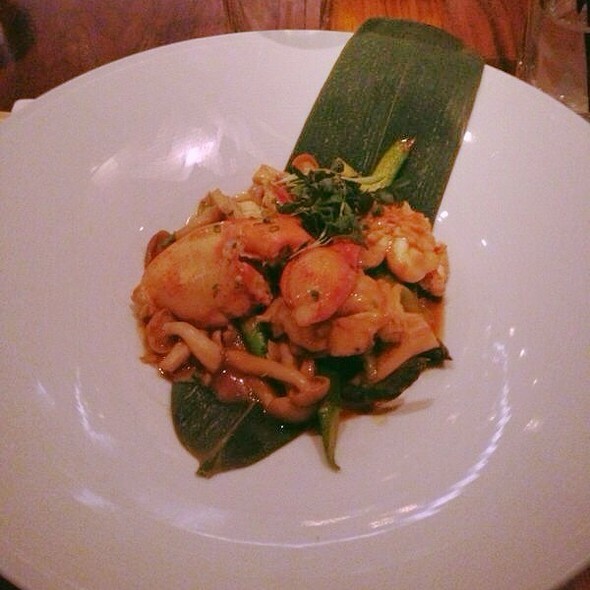 Enjoy world renowned Chef Nobu Matsuhisa’s Japanese-Peruvian cuisine in the heart of Vail village. Located in the Solaris building, the restaurant's floor to ceiling windows provide a panoramic view of Vail Mountain. Though the fish was fresh, the nigiri sushi was sliced thin and narrow, which was disappointing given the price of their sushi. Overall I felt the food was overpriced relative to the quality and preparation of the food. As always, one of the best meals of our stay in Vail! Great suggestions by our waiter, perfectly prepared and a complete taste thrill! We had a great meal experiencing a variety of the daily offerings. Very disappointing food. Eggplant dish very over spiced. Vegetable tempura came with 7 pieces and the broccoli was encased in raw dough. The tuna lover said it was smelly and didn’t taste fresh. The usual dressing on the green salad was so strong one person wouldn’t eat it. One very good dish was the black bass with miso. 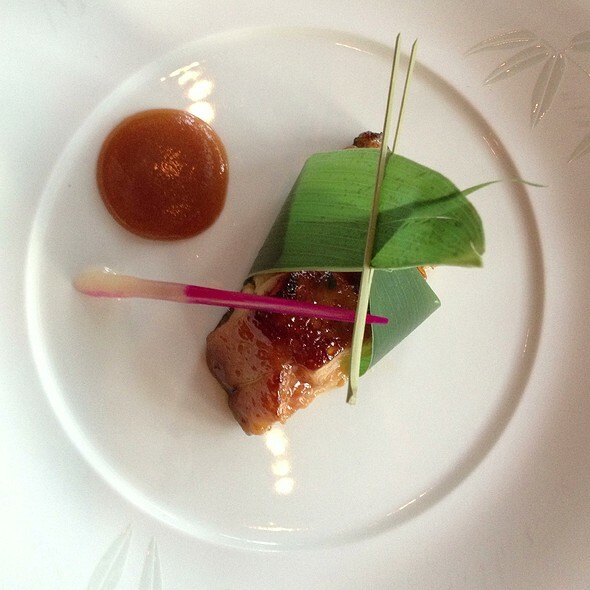 The food was amazing, artfully presented with exotic tastes. The drinks were also exceptional. The best restaurant in Vail! Wonderful atmosphere & outstanding service! Will for sure be returning on our next visit! The waiter was too snobby. Loved this place. Expensive. Knowledgeable service. Delicious. Loved everything we ordered including the drinks. Lively atmosphere and gorgeous room. Best to come with spend per person and let them build a menu for you. They know what is fresh and best. Aubrey and team were awesome. Delicious meal. Loved the truffle sea bass, sashimi starters, tempura king crab and rolls. Hostesses leave something to be desired though. Pretentious and rude is not what we are seeking when dropping $300/ person @ a restaurant. Thank goodness Aubrey and team saved the meal with excellent dinner service and delicious courses. Had the chef's tasting menu. While it was good, it was over priced. Had tried several years in a row to get in during an annual ski trip. Wouldn't go back. Delicious sushi! Really exquisite presentation and very fresh! Miso soup was delicious as well. Be prepared to spend a lot for your meal, or you will leave here hungry. Everything was simply amazing, melt in your mouth. This is a must-have for anyone visiting Vail. The food was well executed; however, the service was lacking due to overwhelming arrogant attitudes with the hosts and our waitress. We came to experience Japanese fusion, not the attitudes. We won’t be back again when we visit Vail. Same menu as Nobu in general. Nothing special. Was very disappointed about the sushi. For the price, I expected top class sushi. The rise has a hard crunch in the middle and not done right. I am sure this is the standard of Matsuhisa. Very poor sushi. Best sushi in Denver/Vail. TK40 Sake is amazing and service was excellent. 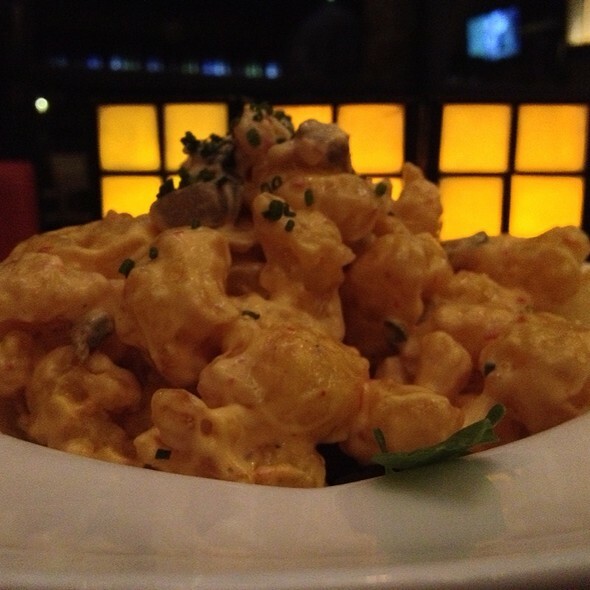 Amazing food, attentive, knowledgeable servers...always perfection! Pretty good sushi but not the best, loved the Miso soup and tempura roll but the shisedo pepper specialty roll we had was just so so. Service was stellar! Would definitely eat here again and try a few more rolls. Absolutely amazing experience at Matsuhisa! The service was second to none, the food was just outstanding, nothing was ordinary. Great experience and definitely would come back again. 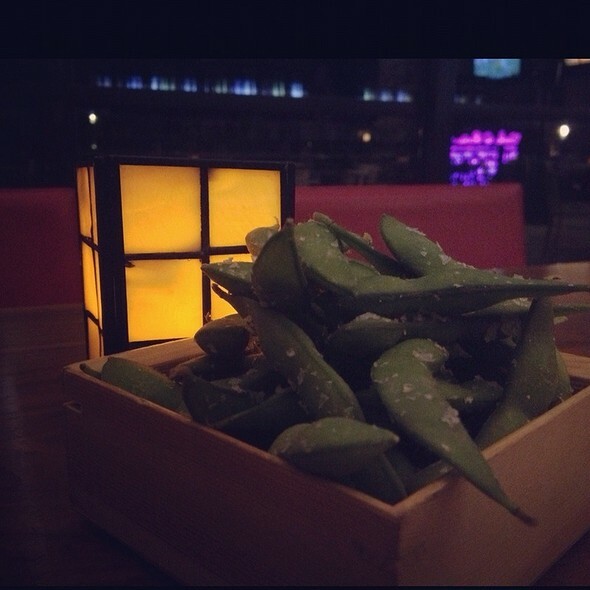 Having been to a number of Nobu restaurants I was ready for a treat. What a very expensive disappointment. Can’t say that any of the omikase tastings was memorable and most were below average. The sushi course and miso soup (really? Miso soup?) was uninspired for even a corner sushi restaurant. Service was good and is the only reason I didn’t list as an overall one star. I will warm all my friends and family to avoid this overpriced (even for Vail) disappointment. The sushi over by the Sebastian is far superior. I’ve never regretted a dining experience so much. Love this place every time. Had the chefs selection and was not disappointed. Great dishes and great services. We were fortunate to get a table in a relatively small alcove (just one large table on either side of us) otherwise we find the restaurant seriously loud and cramped for such a large place. 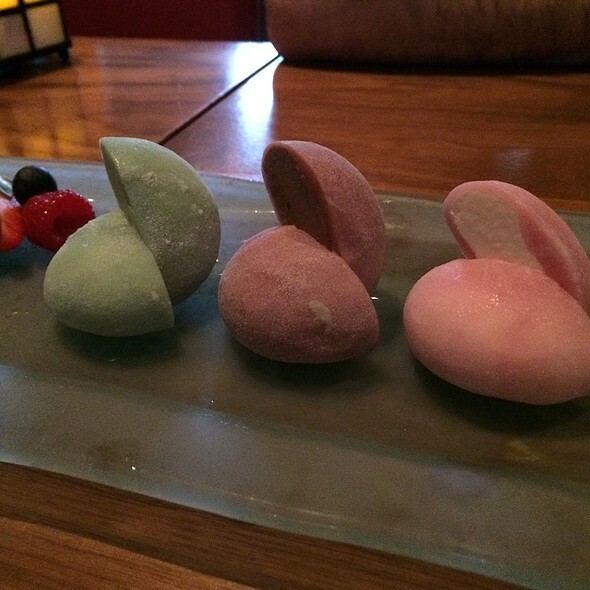 We loved our different selections and also that we were able to order as we progressed with our meal. 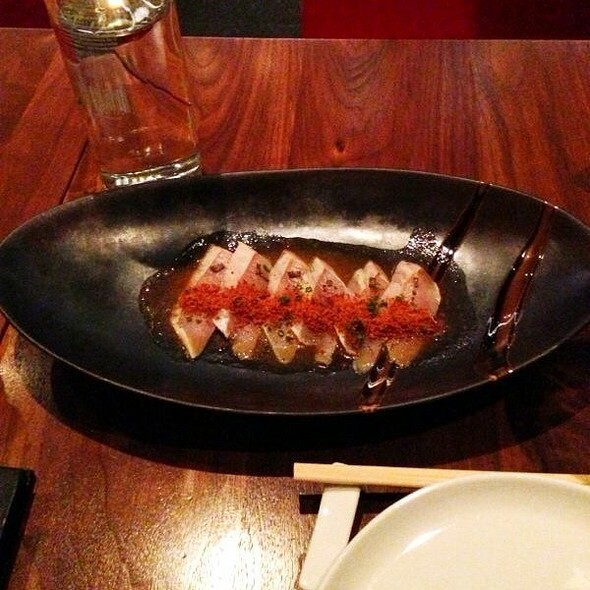 Among other things we had the wild yellowtail dish and the wild white raw octopus - great textures. A special treat was the desert of a rice pudding topped with fruit and some crunchy oats. Amazing staff and service! Loved the food. Perfect way to celebrate my sister turning 21! Easily the best food and dining experience in Vail--and there is stiff competition! 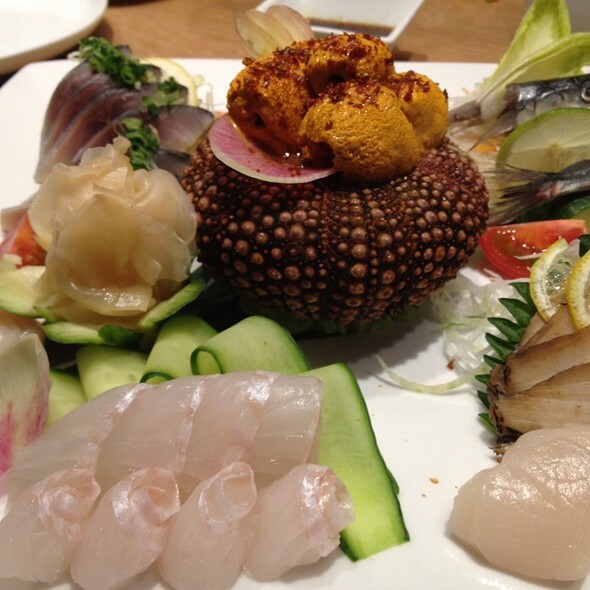 If you like outstanding sushi and great vibes, this is the place for you! One of the best sushi meals I ve ever eaten. Great service, reasonable pricing, incredible special rolls. Highly recommend. The portions are small, the food is good, nothing special. However, if you walk out spending more than $100 on the meal without even ordering drinks and the food is just “good” it is a bit disappointing. Sushi is same as what you would get at any strip mall sushi joint, not bad just good. Perfection in both food and service. One of the best dining experiences I’ve had in the last several years! Amazing, amazing, amazing! As usual, everything at Matsu was amazing. But thins time it just seemed a little extra special. Thank you. Amazing as always! Best service, food and atmosphere in Vail. Ask about the specials of the day. On the night we went, we had the amberjack tuna with white truffle shavings and miso crumble (not sure of the "official" description of this dish) in a yuzu vinegarette which was AMAZING. 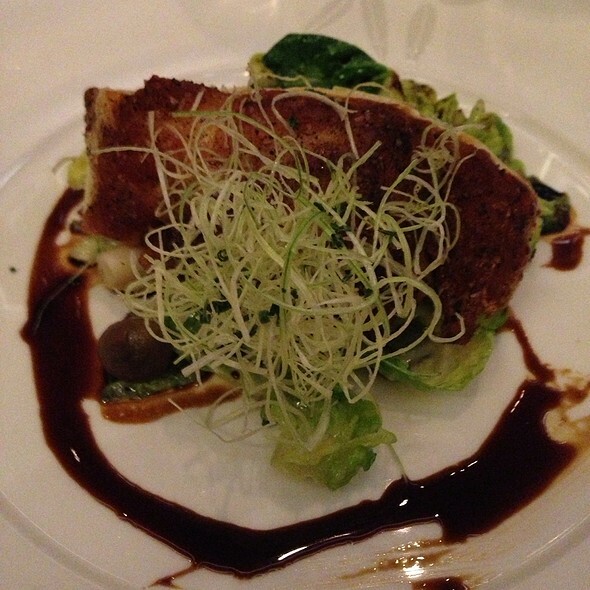 We were glad to be able to enjoy one last truffle dish this season. What a fantastic restaurant! We loved it. The service was very, very good and the food was incredible. 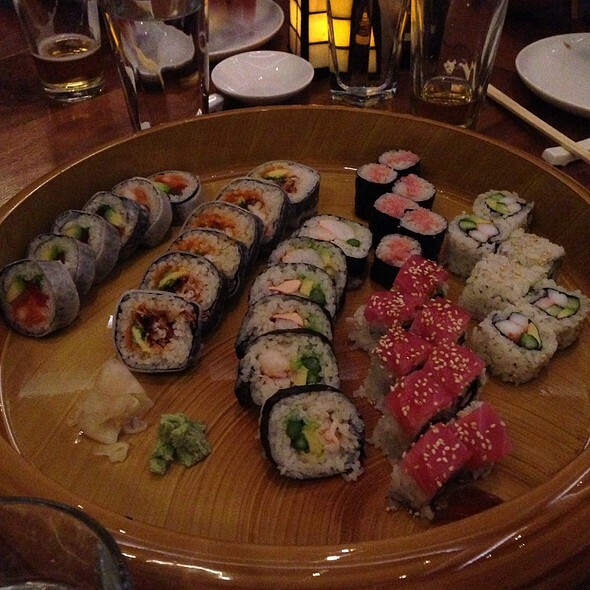 We go to Vail frequently but had not yet experienced the divine food at Matsuhisa. It will be a "must go" to restaurant from here on out! Great food, great service, fun dinner!